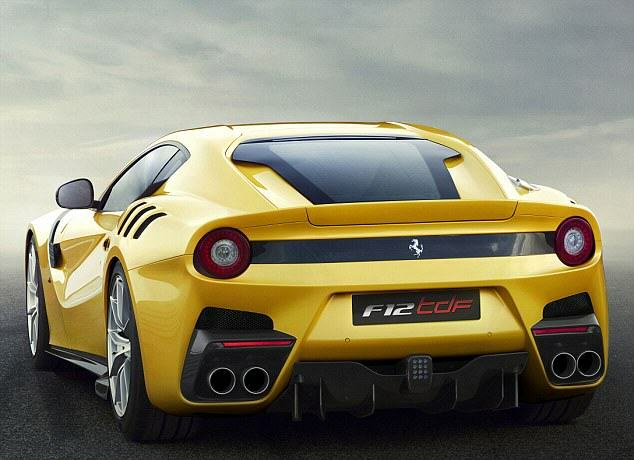 The Ferrari F12tdf is the latest car to come out of the company’s Modena factory in Italy, and it is absolutely immense. 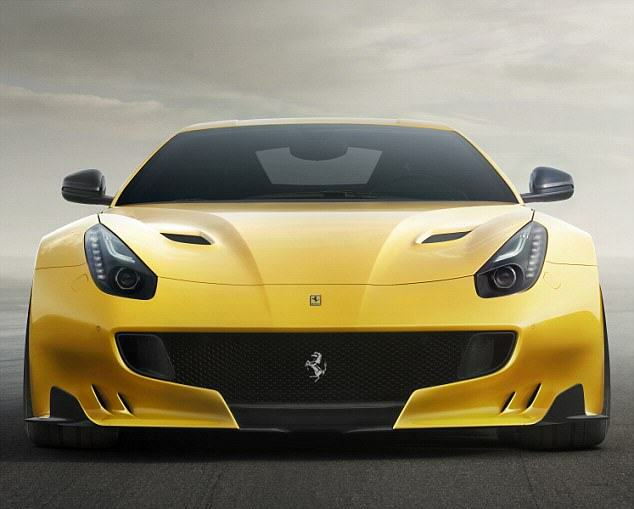 Only 799 models (weird amount) will be made, and each car is expected to cost £275,000. And in terms of numbers, in just three seconds this supercar can reach 62mph from standstill, reaching a top speed of 211mph. 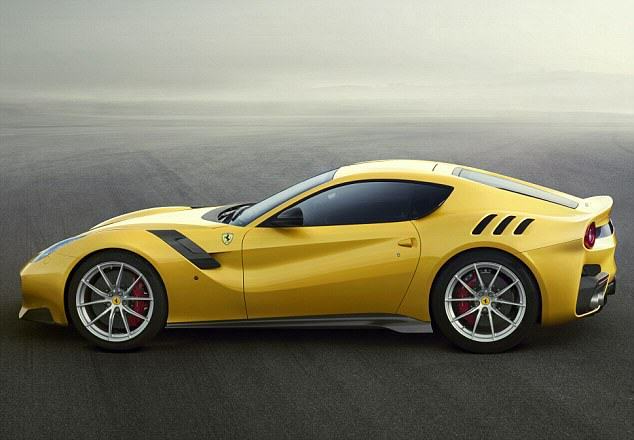 It uses an identical naturally-aspirated 6.2-litre V12 petrol engine to the standard F12 Berlinetta, that launched two years ago, but this updated version manages 38 more horses to produce a huge 769bhp, making it more powerful than nine 1.0-litre Ford Fiestas put together, the Daily Mail reports. 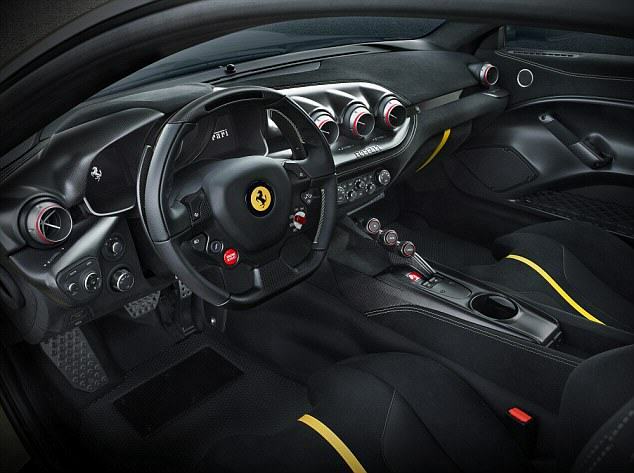 The car also features an all-new system ‘Virtual Short Wheelbase’ system, which claims to improve steering response. The £1m LaFerrari hypercar is now fully sold out, meaning the F12tdf is currently the fastest Ferrari you can buy.